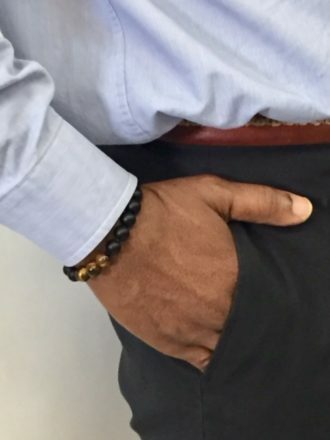 The line is comprised of seven, exclusive and hand-made bracelet designs, including The Signature BLM Three Tiger’s Eye bracelet, a “subtle and yet most powerful accessory”, as well as several other unique designs. According to Ms. Ojeah, the Tiger’s Eye crystal was chosen for the fact that, among other things, it symbolizes self-empowerment and self-realization, two cornerstone principles of the Black Lives Matter movement. 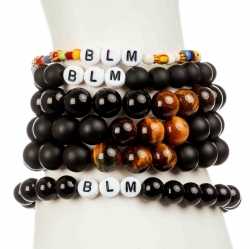 The bracelet line part of whose proceeds benefit the Black Lives Matter movement can be purchased at www.blmusa.com. To learn more about Easy Language, please visit easylanguagewear.com.